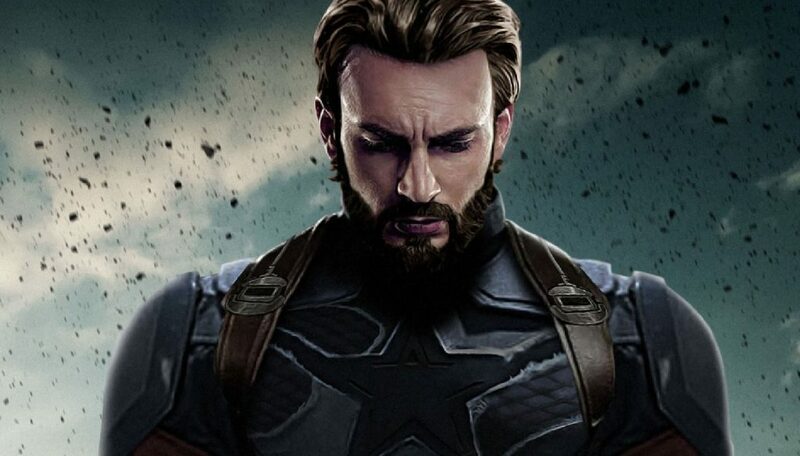 It certainly sounds like a goodbye to Evans’ iconic role as Steve Rogers/Captain America, and while we don’t know the ultimate fate of the character, the biggest theory among fans is that Cap might actually die in next year’s highly-anticipated follow-up to Avengers: Infinity War. This year’s Avengers: Infinity War saw the titular superhero team take the fight to Thanos in order to stop his quest of exterminating half of the universe’s population with the Infinity stones, but it was to no avail, as he was able to successfully collect them all and snap his fingers, wiping out half of everyone from existence in a cloud of ash, including Bucky Barnes/Winter Soldier (Sebastian Stan), King T’Challa/Black Panther (Chadwick Boseman), Groot (Vin Diesel), Wanda Maximoff/Scarlet Witch (Elizabeth Olsen), Sam Wilson/Falcon (Anthony Mackie), Mantis (Pom Klementief), Drax (Dave Bautista), Peter Quill/Star-Lord (Chris Pratt), Dr. Stephen Strange (Benedict Cumberbatch), and Peter Parker/Spider-Man (Tom Holland), as well as Maria Hill (Cobie Smulders), Hank Pym (Michael Douglas), Hope van Dyne/Wasp (Evangeline Lily), Janet van Dyne (Michelle Pfeiffer) and Nick Fury (Samuel L. Jackson), though Fury was able to send a signal to what appears to be Captain Marvel (Brie Larson). Confirmed cast members for the untitled fourth Avengers film so far include Robert Downey Jr., Chris Evans, Mark Ruffalo, Scarlett Johansson, Chris Hemsworth, Tom Hiddleston, Anthony Mackie, Paul Bettany, Elizabeth Olson, Jeremy Renner, Chadwick Boseman, Sebastian Stan, Don Cheadle, Chris Pratt, Dave Bautista, Zoe Saldana, Pom Klementieff, Benedict Cumberbatch, Benedict Wong, Sean Gunn, Tom Holland, Paul Rudd, Jon Favreau, Brie Larson, Karen Gillan, Gwyneth Paltrow, Evangeline Lilly and Josh Brolin.